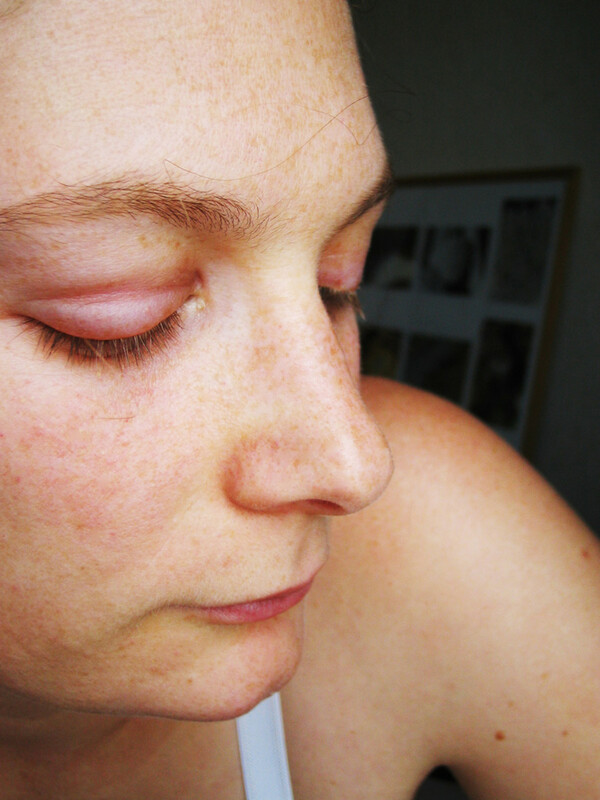 Is It Allergies or a Thyroid Disorder? 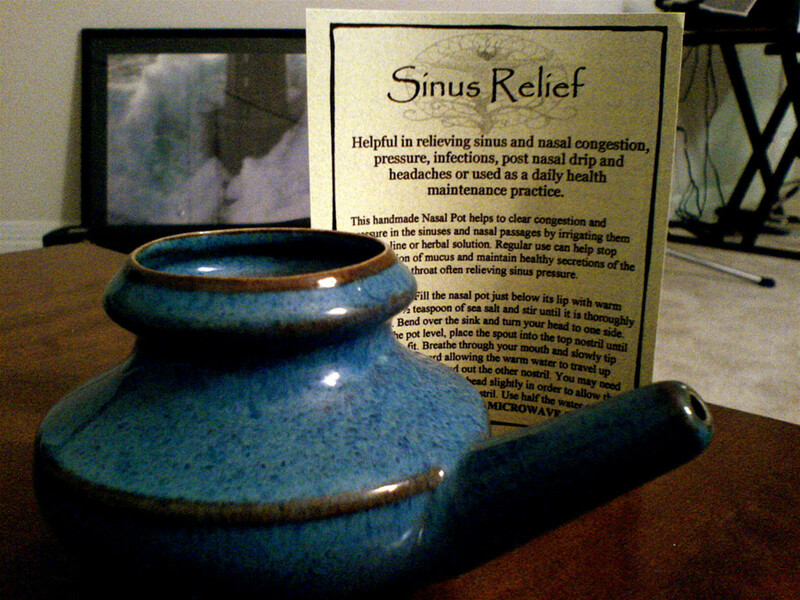 Nasal irrigation, with a Neti pot or bulb syringe, can relieve nasal stuffiness as well as flush out excess mucous secretions related to allergies, rhinitis, sinusitis, and sinus infection. 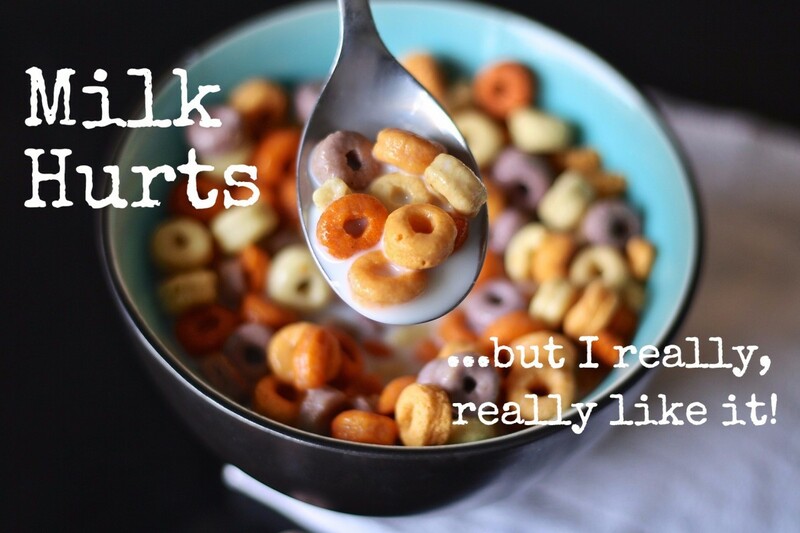 Although there's no official medical "cure" for lactose intolerance, sufferers can learn to manage it so completely that they never experience any symptoms. 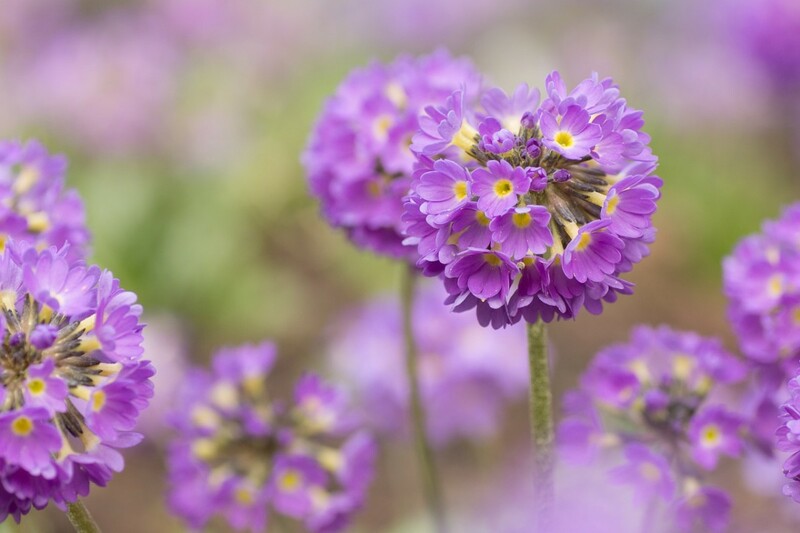 The popular view of seasonal allergy has it that if you experience it in spring or fall, it is all right to treat it yourself. Even though a general belief is that you can diagnose seasonal allergy yourself, it is still important to see physician, since inflammation of the chest can mean infection. Seasonal Allergy and Bronchitis: What Is the Connection? 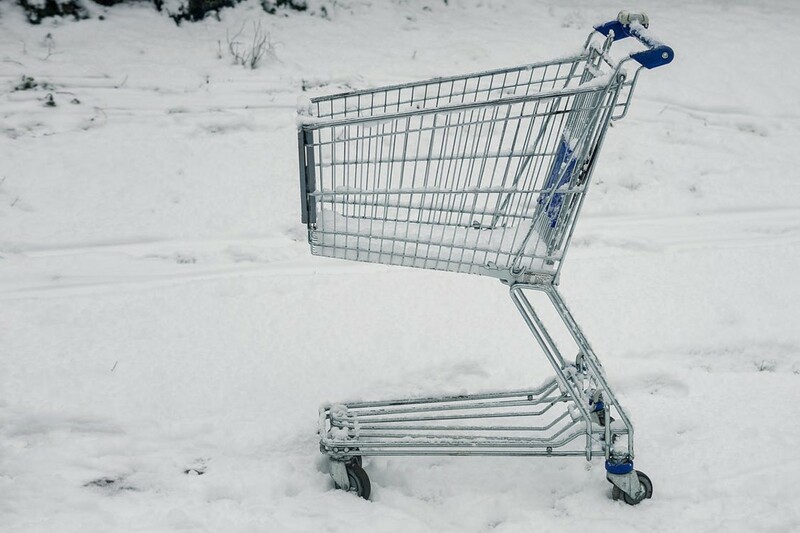 Tips for weathering the storm when you have food allergies, including food and water storage and safety, medications to check and supply, documents to carry, and what to bring when evacuating. Carrageenan is a thickener used in many foods that can cause allergy and intolerance symptoms in some people. 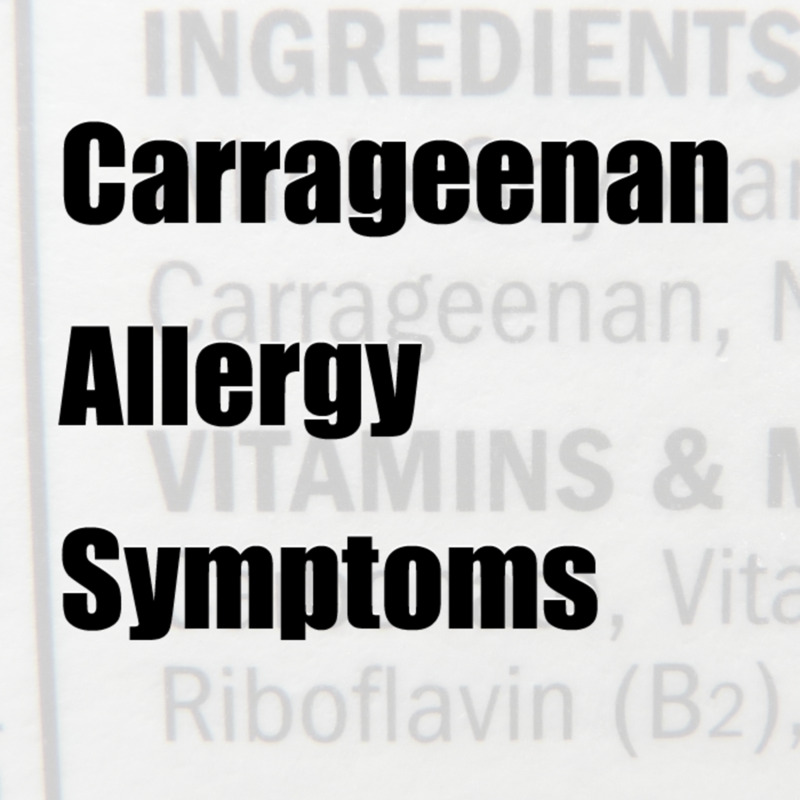 Learn the symptoms of a carrageenan allergy and how to avoid foods with carrageenan. This article explains an allergic reaction to minocycline, which is part of the tetracycline family. 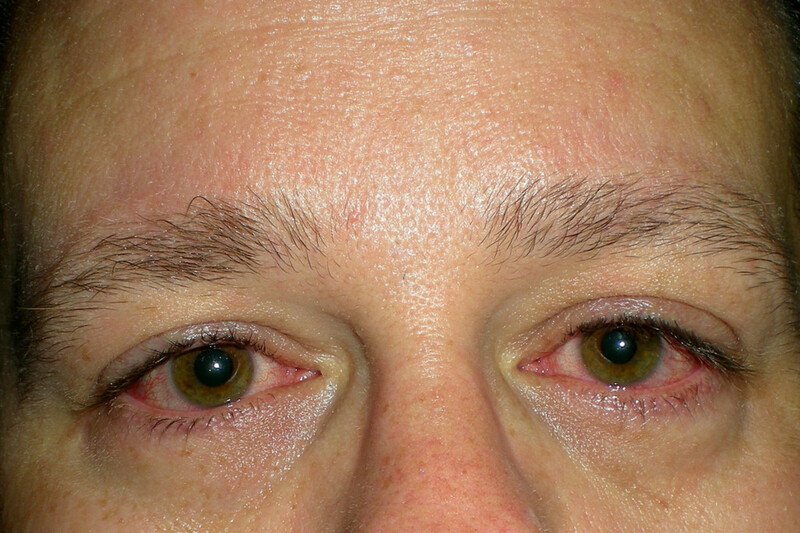 Puffiness and redness around the eyes are potential symptoms. 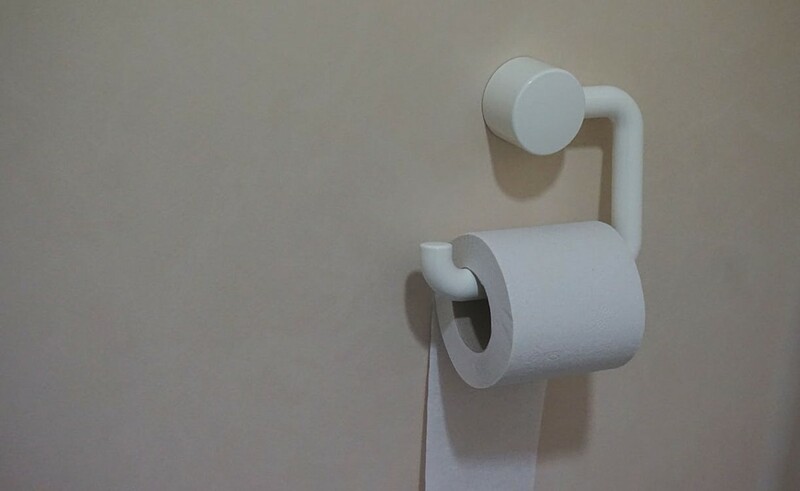 Do you have a toilet paper allergy? I do. It can be so frustrating and embarrassing but the good news is you can be symptom free, too. 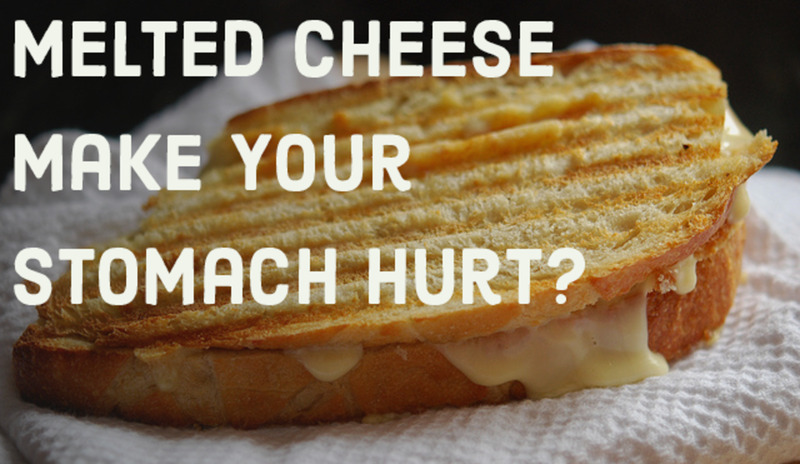 Can you be allergic to melted cheese? Why do some people have a cooked cheese allergy? We look for answers to these questions. The symptoms of thyroid malfunction can easily be mistaken for other conditions such as allergies, menopause, and depression. It is important to insist on a blood test to determine whether this is the cause of your problems as the thyroid gland plays such a huge part in many bodily functions.